Close to Bassenthwaite Lake, in an area of unimaginable beauty encircled by Cumbrian fells, lies the new Lakes Distillery. They are renovating the historic buildings of an old Victorian Model Farm next to the famous river Derwent and close to Bassenthwaite Lake, and aim to produce a world class single malt whisky. They have an ideal water source from the famous River Derwent, with its source high up in the fells, a team steeped in whisky experience, and perfect conditions for distilling. 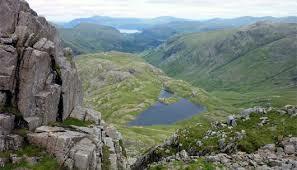 The Derwent’s source is at Sprinkling Tarn, one of the most beautiful tarns in Cumbria, and from there it flows down through the peaty foothills, which surround Scafell Pike, the highest of the Lakes’ peaks. It is a famous salmon river, and the area where it flows past the distillery has been designated a site of Special Scientific Interest. Analysis has shown it contains all the vital constituents necessary for distilling the purest whisky – but that is just the start of the process. The distillery are focusing on producing, not just quality products but also on keeping things as green as possible. 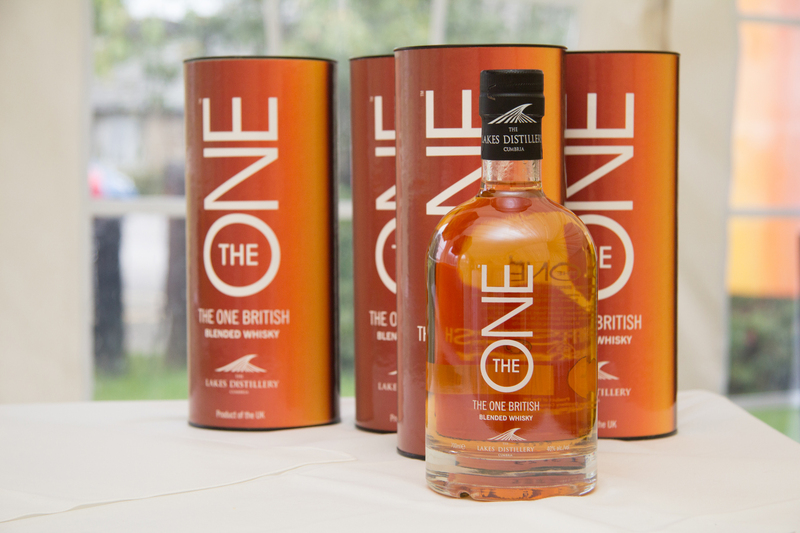 The brain child of Paul Currie (read our interview here), they have already created the world’s first British Isle blend called The One. They will be releasing single malts and experimenting with various types of wood. This is one to keep an eye on.